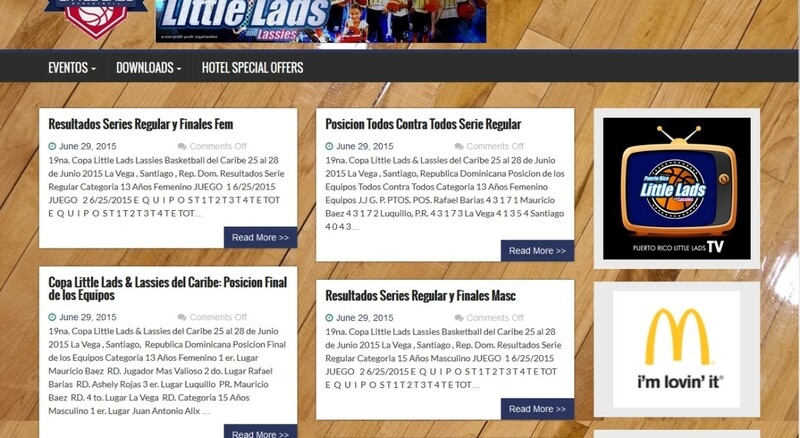 Sumoflam Productions is excited to announce a Web Development/Management partnership with Puerto Rico’s largest youth sports organization, called Puerto Rico Little Lads. Hundreds of Puerto Rican and other Caribbean youth participate in this huge basketball organization which features giant tournaments and provides the youth the opportunity to travel to tournaments in the US, Caribbean and South America. Many of the games are Live Streamed via Little Lads TV, which can also be accessed from the website, located at http://prlittlelads.org. 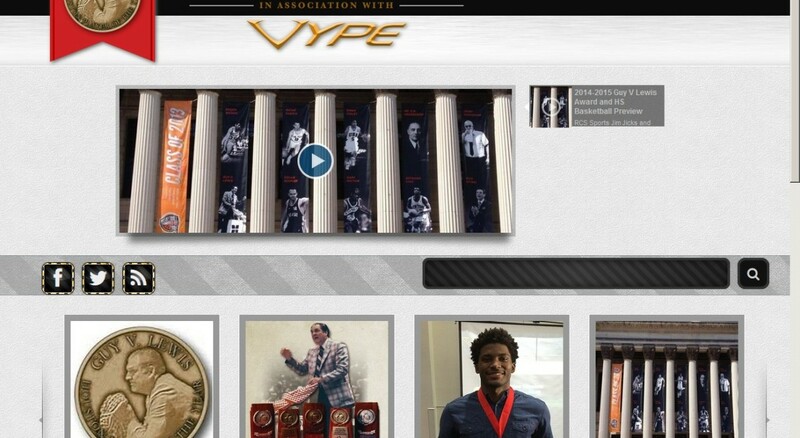 Sumoflam Productions has recently completed the Guy V. Lewis Award website in partnership with VYPE.com and Fieldhouse Media Group. The site celebrates the best high school basketball player in Houston each year and is named for famed University of Houston basketball coach Guy V. Lewis. Sumoflam Productions, in partnership with FTG Media of Dallas, TX, has completed its latest website project. FlexKrete did a total site revamp from a Joomla! 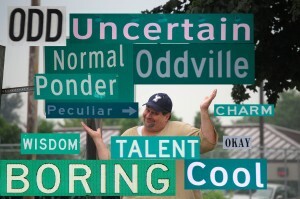 based site to a new WordPress site. FlexKrete is a manufacturer of concrete repair products and wanted a site that reflects their world class standing in this sector of the industry. 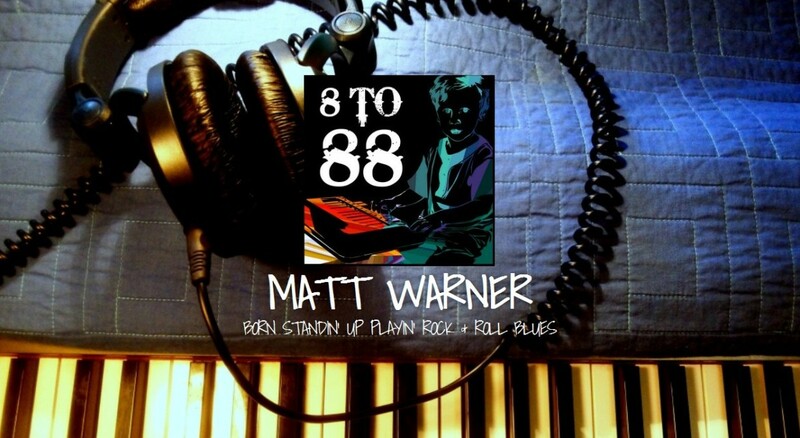 Young and vibrant Matt Warner, a new rock/honky tonk/blues pianist/singer from Santa Cruz, California has teamed up with Sumoflam Productions for his site design and management. His producer, amazing guitarist Jimmy Jackson (formerly with Antsy McClain and Michael Nesmith, among others) introduced Matt to us and we have hit it off great. We are pleased to introduce Matt’s unique style to the world via the Website and more will follow soon in music, Facebook Fan Page, etc. 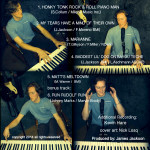 Give his music a listen at mattwarnermusic.com! Sumoflam Productions has joined forces with the Great American Rivalry Series (GARS) to manage their Social Media and other online pieces for the 2014 High School Football Season. In this project we will work as the central hub of information coming in and going out during the GARS games that will be featured around the U.S. from August through November. As part of the Social Media blasts, we will work with GARS to add to the intensity of the rivalry via Twitter, Facebook, and Instagram using #GreatAmericanRivalry and #Beat[RivalSchool]. The Series is holding a ‘Fan Photo of the Game’ contest that will take place at every game; each winning fan will be included in the Fan Photo of the Year poll. The winner will be named the Great American Rivalry Fan of the Year! Each fall for over a century, high school football has been the centerpiece for families and communities on Friday night. In 2004, iHigh, Inc. created the Great American Rivalry Series to celebrate this uniquely American sport and the cultural phenomenon of “Friday Night in America.” The Series shines the spotlight on top high school football rivalries across the nation, where long-standing traditions are valued, expectations are sky high, and followers are committed. I am happy to announce the release of the brand new website for nationally recognized musician Antsy McClain. I have worked with Antsy for many years and have managed his websites. We now have a clean website just in time for his upcoming tour to England and his summer tour with amazing guitarist Tommy Emmanuel CGP. Give the site a visit and listen to some of Antsy’s music if you haven’t already. You will be glad you did!! As of May 1, Sumoflam Productions has partnered with the Fieldhouse Media Group in Houston, Texas to provide Web Design and Web Support services for its growing list of clients. As a partner, Sumoflam Productions will specialize in responsive web design, web development, mobile apps, search engine optimization, branding and internet marketing. I will work with the team to provide an array of services for businesses of all sizes. Located in Houston, TX, FMG serves clients locally and nationally. From start-up consulting to enterprise business solutions, they are goal-focused and results-driven. I have worked with FMG for a number of years with their VYPE Magazine franchise and have now expanded the role to other clients of theirs. The Co-Principals Derek Dusek and Matt Malatesta are both entrepreneurs, especially in Houston’s massive sports complex. Derek has been in magazine publishing, manufacturing and staffing and is the co-publisher of VYPE. Matt has been the voice of Houston high school sports for the past 15 years as the co-publisher of VYPE. He appears on KPRC Local 2, KUBE 57 and CSN Houston throughout the year and provides the recruiting content for the Houston Chronicle. I am also excited to work with the amazing design team that Derek and Matt have assembled. The FMG team works remotely…with staff in Houston, New Orleans, Wichita and Lexington, KY. You can see complete bios of the team here. Sumoflam Productions Website is now LIVE! After a couple of years of doing WordPress blogs and then starting my own Website Management business, I have finally gotten around to getting my Business site updated to something more clean and modern. I have been so busy working on others’ sites, that I just never got around to mine. I am now working with a number of organizations to manage their sites, develop sites for them and work in partnership on other projects. Though I can be found in a number of places working on a number of things, this becomes “Sumoflam’s Singlewide” – my homebase. 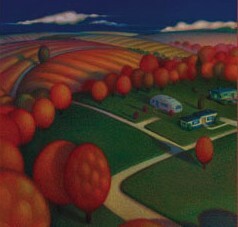 Thank you for visiting and I do look forward to working on YOUR WordPress site in the near future!! We are creating a new site!! Watch us transform!